Like many of you, I use a bunch of apps loaded on my phone. 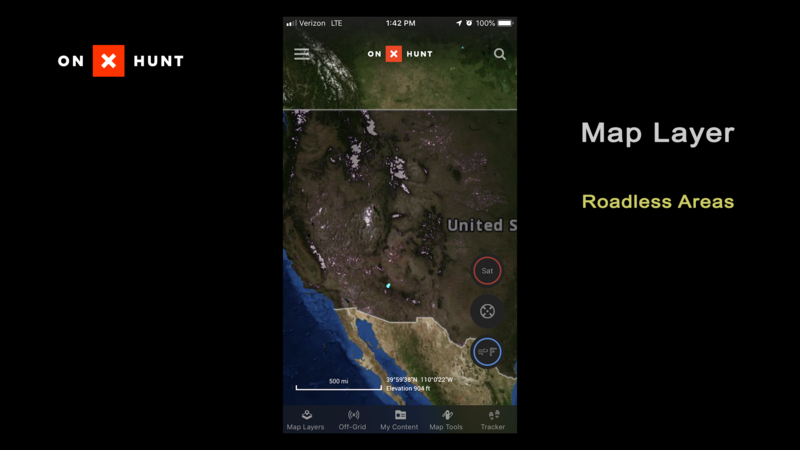 Apps that tell me the weather, wind direction, and GPS location overlayed on both topographic and Satellite maps. 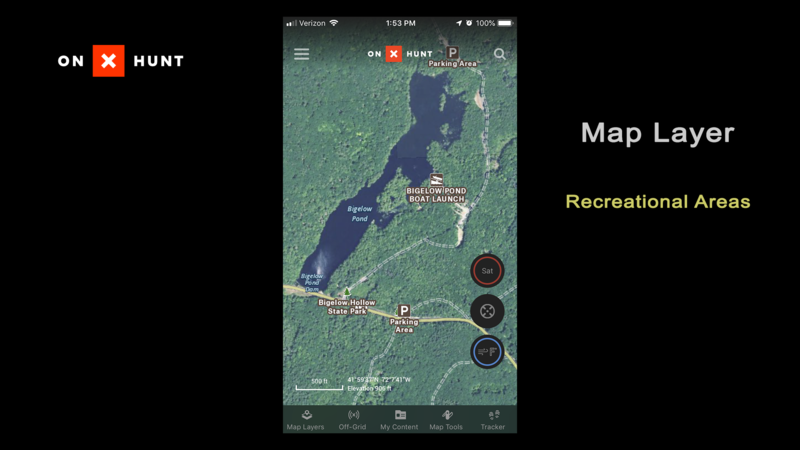 These apps are invaluable for scouting, navigation and hunting. But not all apps are the same. Many have annoying pop-up ads, are slow to load, or are simply not designed by hunters. While some single-purpose apps are decent, I kept reading about the onX Hunt app on Bowsite’s forums. I downloaded it and have been using it exclusively for the last few months. 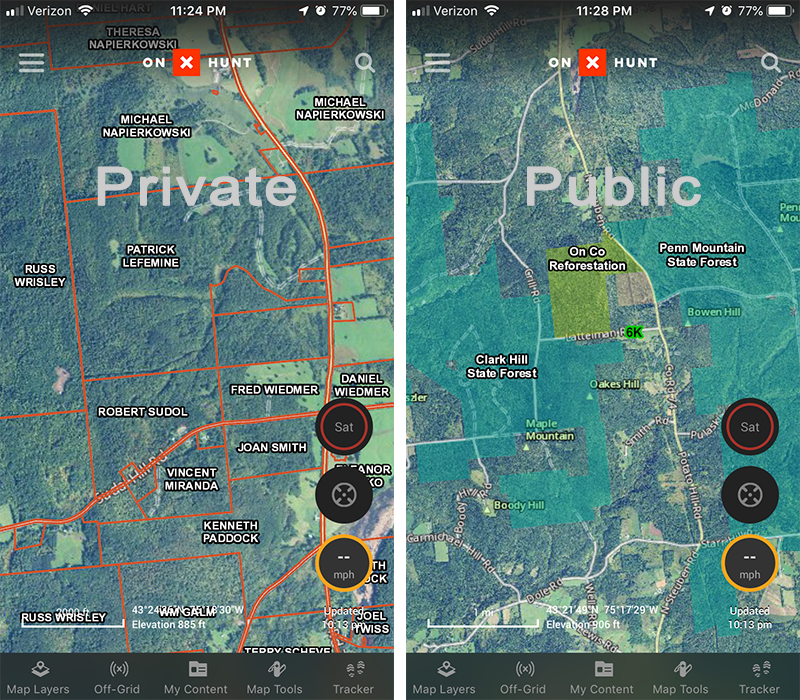 The first thing you need to know is that unlike many hunting apps, onX is developed in-house by a team of hunters in Montana, it is not designed by offshore developers with no understanding what hunters need, or how we use hunting apps. 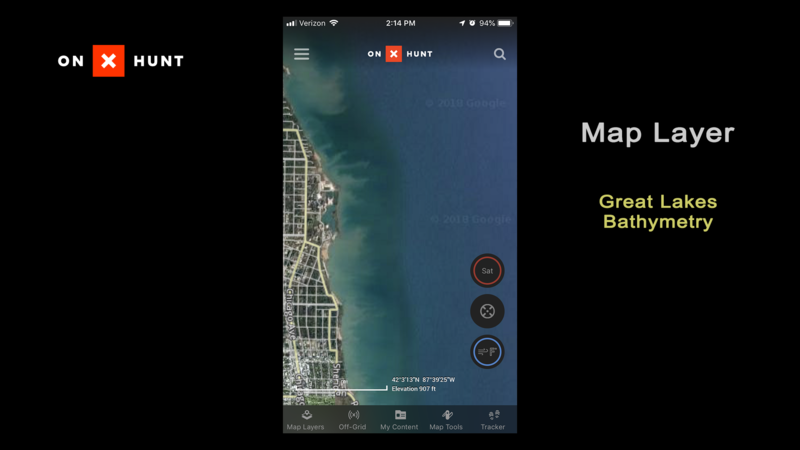 While onX became popular as a navigation app, it is now much more. onX Hunt installs on both the iPhone and Android mobile phone platforms. You simply download the app from Apple’s App Store or Google Play and set up an account. onX also sells individual state chips for Garmin GPS units. If you don’t have a mobile phone, or you want to look at onX on your PC, you can view maps and data from the onX website onXmaps.COM. 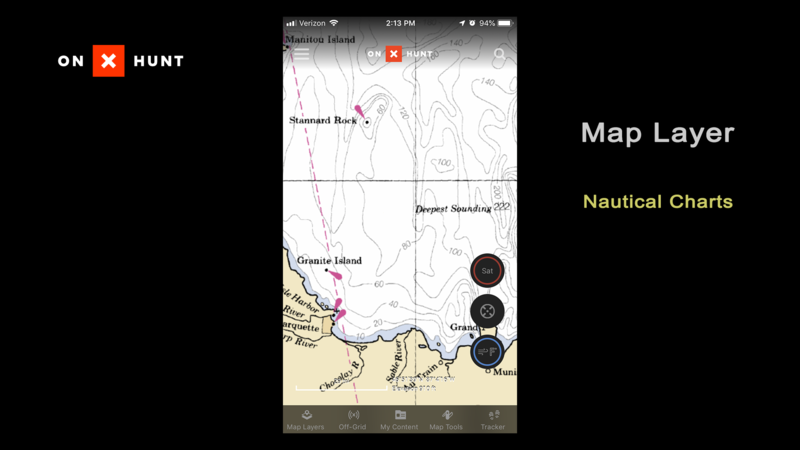 There are three plan options currently available; A Free, limited tier with basic GPS functionality. 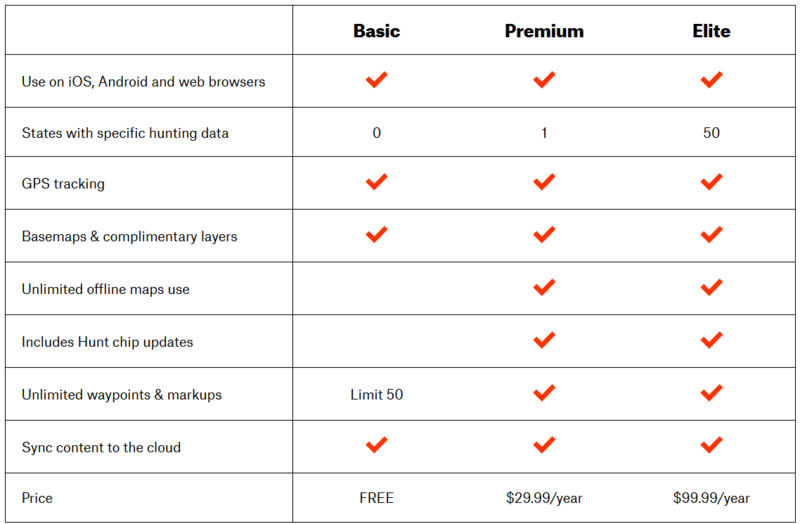 A Premium tier with full functionality for one state. And an Elite tier which provides a 50-state membership with all associated layers and options. Installation is simple, and installs just like any iPhone or Android App. Current onX Hunt App annual plans. If you hunt multiple states like I do, the Elite plan is a terrific value. The main feature onX is known for is their GPS and Mapping views. 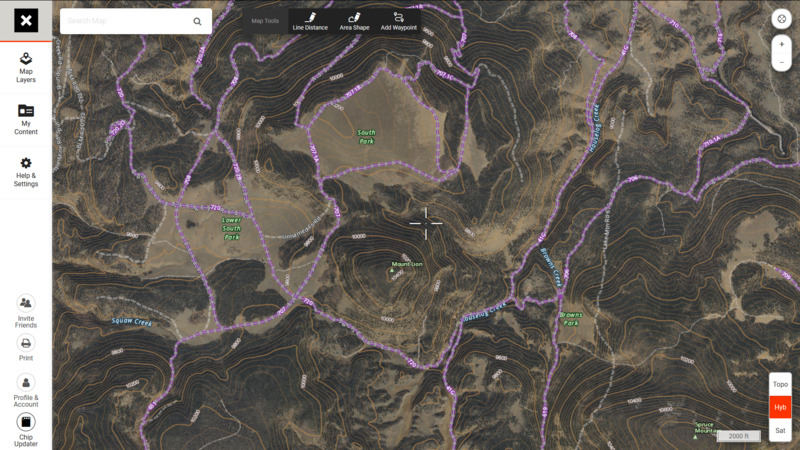 The views include Satellite image maps, Topographic maps, or a Hybrid mode which shows both Satellite and Topos. Topo maps are shown at 24K resolution. 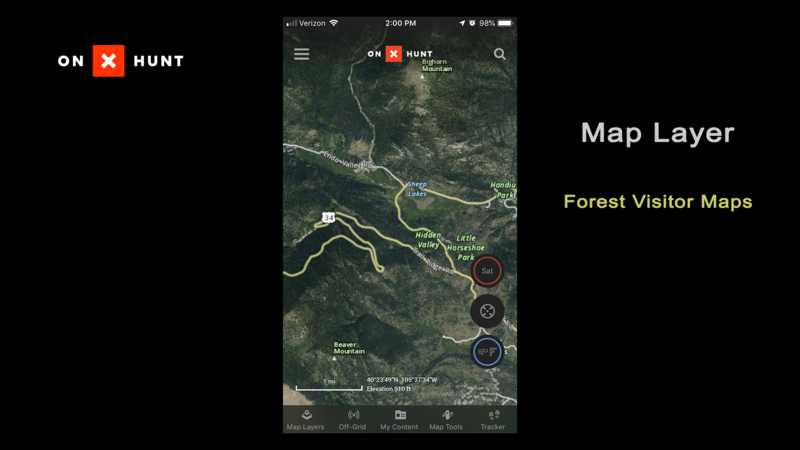 One very helpful feature is that maps can be downloaded for off-grid use - so you always have a satellite or topo map image, even if you don’t have signal. 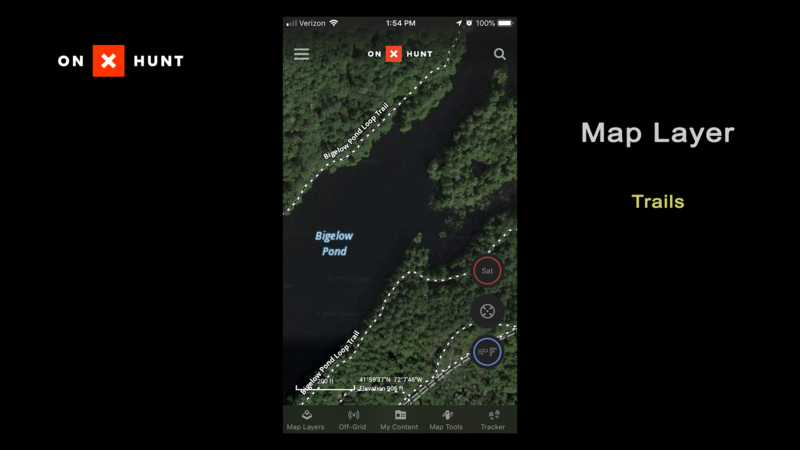 This is great If you are hunting a known property, or you are confined to a specific game management unit, it’s not a bad idea to download the maps for your hunting area at home prior to your hunt so you're not continually downloading maps in real-time. Shown here is the website version of the maps, the same data and all layers can be shown on the mobile phone application. 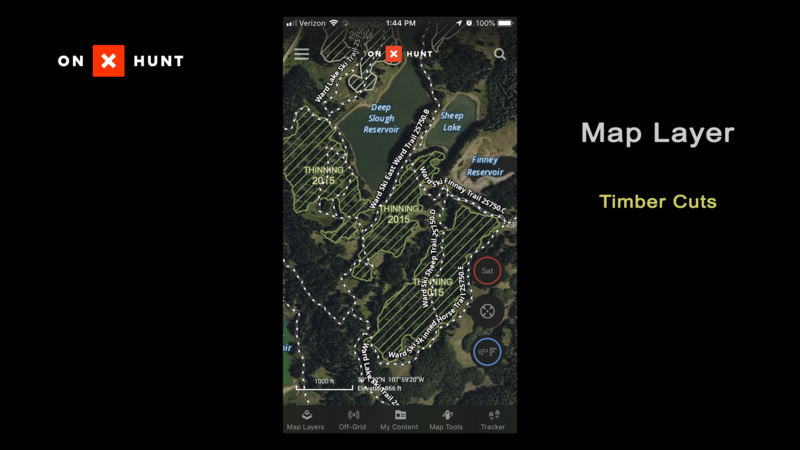 Advanced mapping features are available and include the ability to measure distance between two points, the ability to measure areas, adding waypoints and location markers, along with a very simple to use tracking feature. 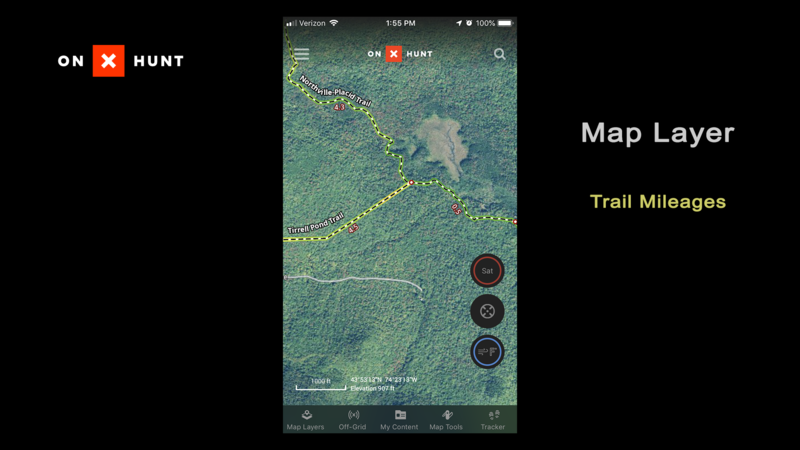 In this example from Saskatchewan, I used the tracking feature while assisting a hunter who had made a marginal hit on a deer. 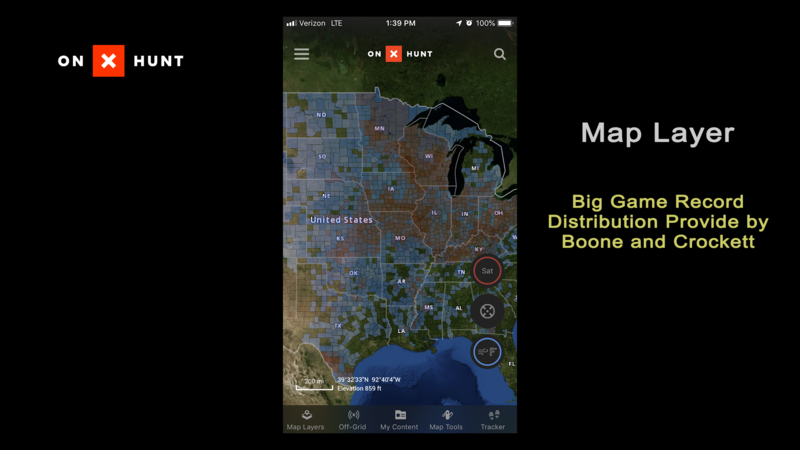 I used my onX Hunt app to mark the blood locations and then used the map to look ahead to likely bedding and thicket areas. It also provided me a quick reference of the general direction. Perhaps the most impressive feature of the onX App is the ability to view property boundaries and ownership information. 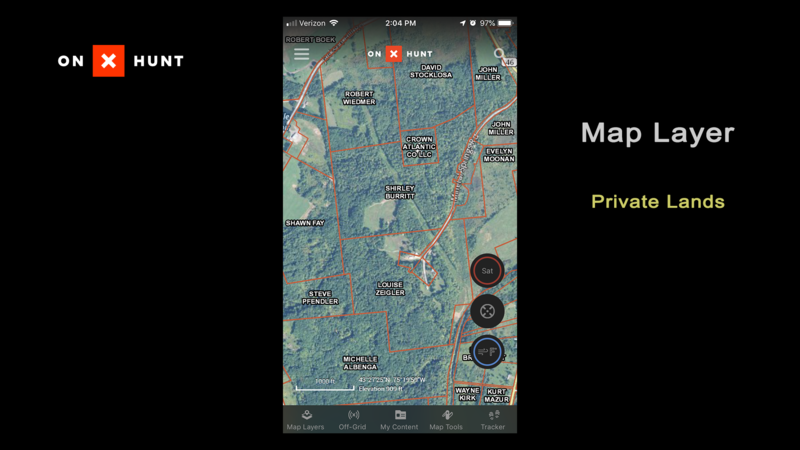 For private ground, the name of the owner is displayed and if you click on it, you can see detailed information such as the acreage and address of the owner. I own a few parcels of land and found the boundary information to be very accurate - and up to date. Since this data is read from government databases it’s only as timely and accurate as the government data it accesses. In addition to private property, you can also view public land such as BLM, State and Federal properties, parks, and other locations. 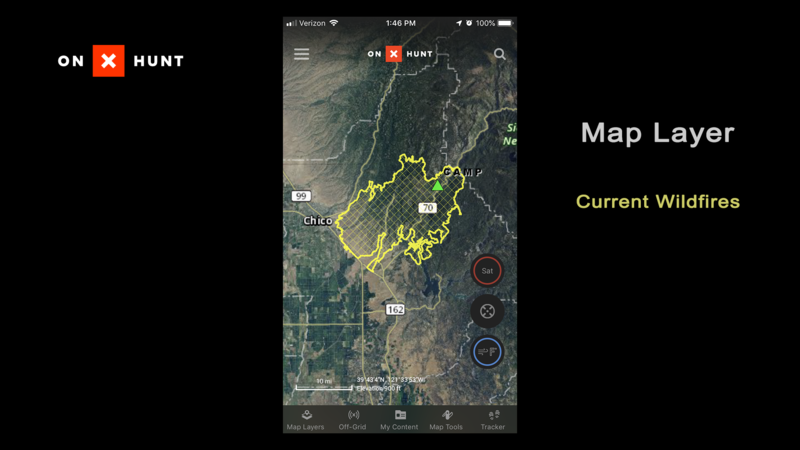 In addition to the boundaries, onX displays access to public land as well as Section information. 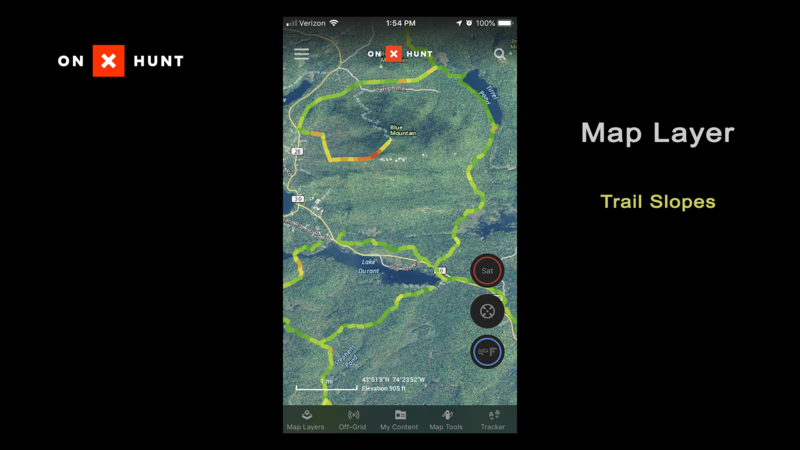 One feature I found incredibly helpful was the ability to identify Trail Grades. 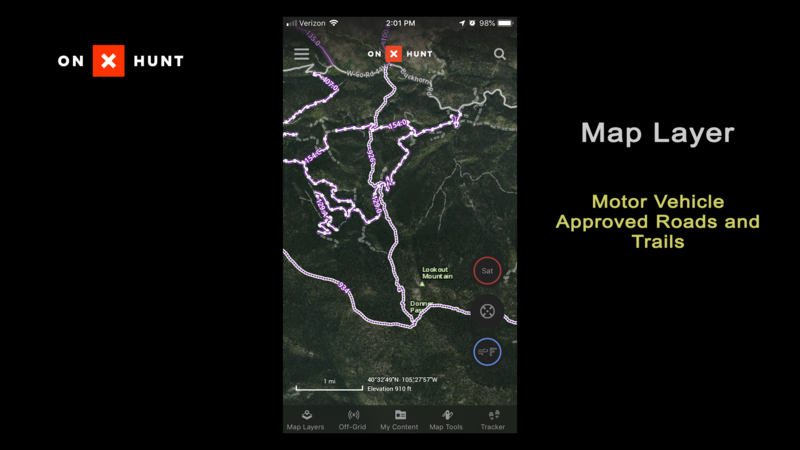 Steep backcountry trails were not only visible on the App, but they were color coded to show steep trail sections. I used this trail recently plan an approach on an elk hunt. 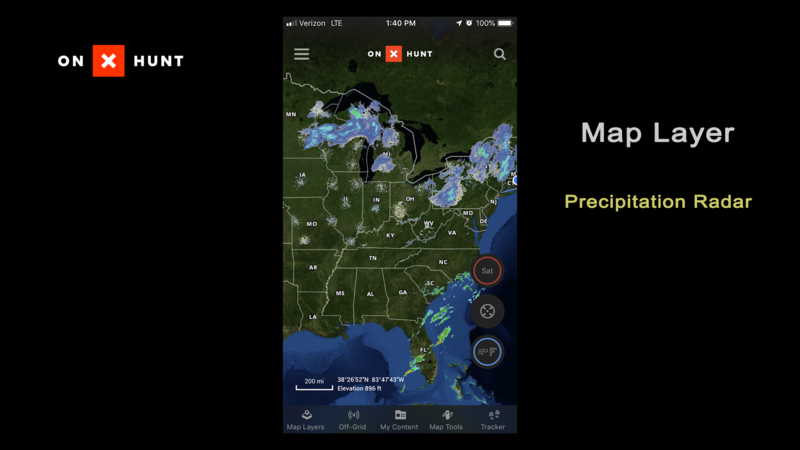 onX has recently added the ability to see Wind and Weather information. 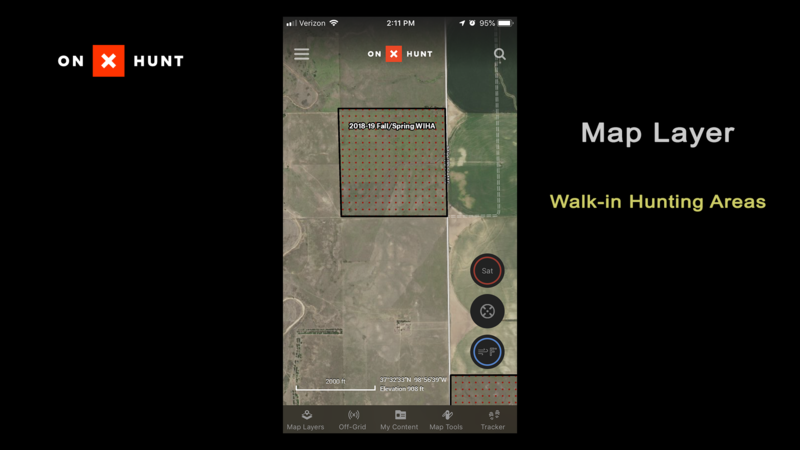 This is a great new feature for all hunters, but particularly for whitetail hunters deciding on stand locations. 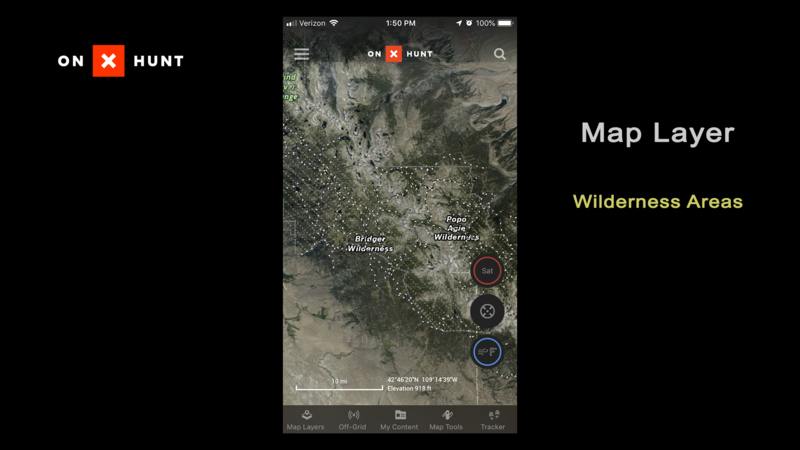 It provides a quick, graphical view of wind direction and wind speed, along with quick weather data at the bottom of the location map. 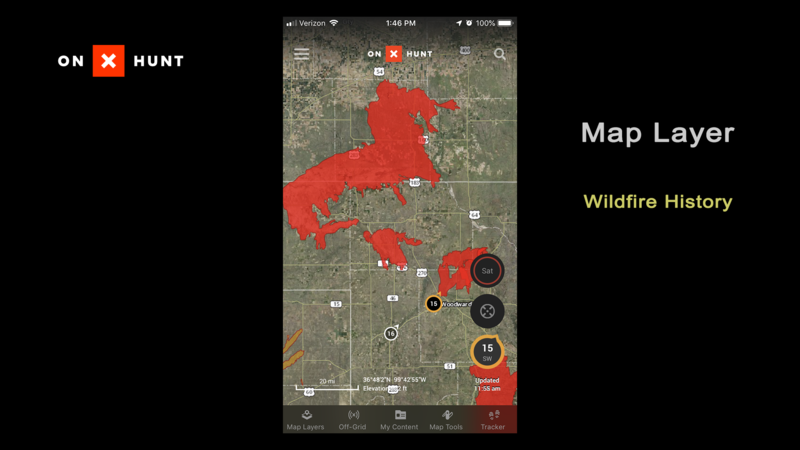 This layer example shows Wildfire History, this is one of dozens of highly detailed layers available on the App. Having access to all this information - in your back pocket while hunting - is hard to imagine. But it’s real and available now with just a simple download. It’s also very reasonably priced. I found the App easy to use and responsive. On power consumption, I saw no significant difference in battery life while using the GPS and Tracking Features. Even after leaving the track feature on all day. I’ve found quite a few unique applications for using onX in the field. 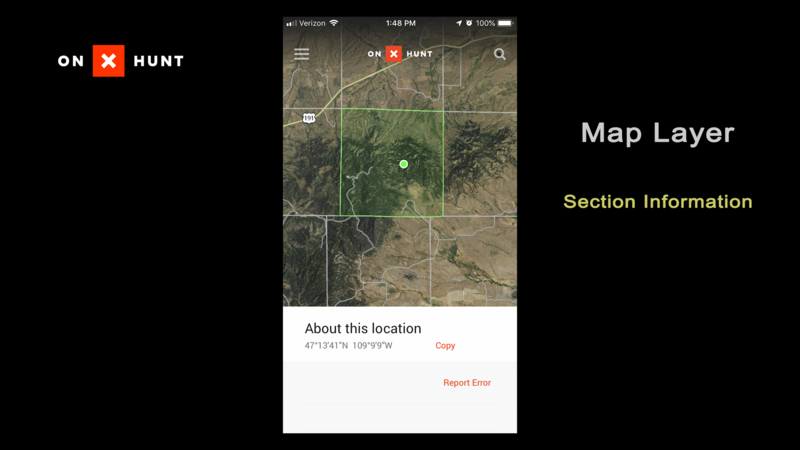 While I was hunting in Arizona I used the app for tracking routes and marking notable locations - like where my outfitter parked his truck, back country wallows and popular fence crossings. 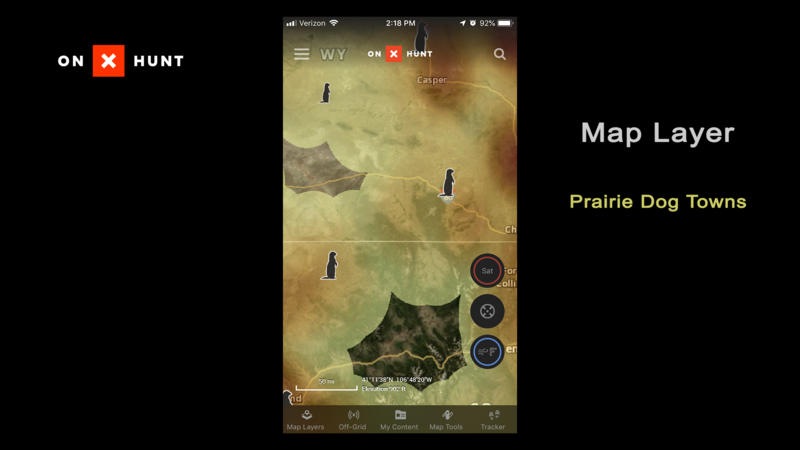 During my recent Kansas deer hunt, I used the weather feature to review conditions at specific treestands, along with the bloodtrail assist I mentioned earlier. 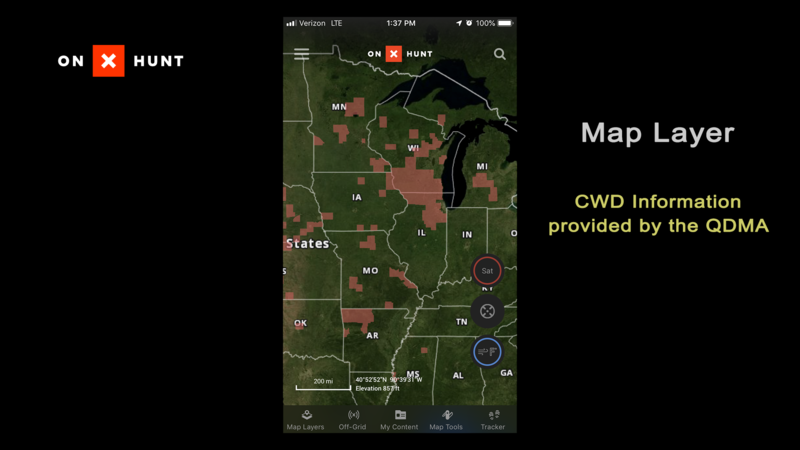 A unique use-case is to find prospective deer, goose and coyote hunting parcels back home. My sons and I use it while scouting geese. We drive by farm fields where migrators are landing and then we look up the property owner on the onX App. No more spending hours at the Tax office pouring over maps –that same information is now in my pocket. 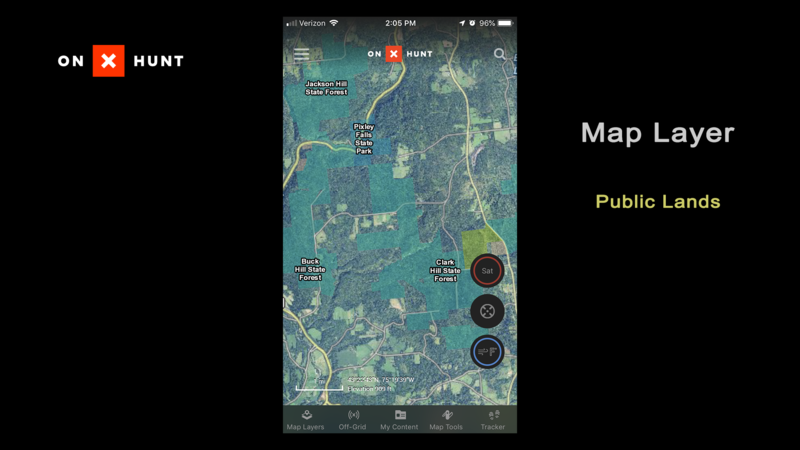 The Team at onX has built, what I consider to be, the best hunting app currently on the market. Whether you are a western elk hunter needing to understand sections, burns and public land access, or you a deer hunter deciding on wind direction for your afternoon hunt. This app is invaluable. But don’t take my word for it, try it yourself using the free download. I can’t imagine any hunter not finding it a terrific hunting tool and a great value for the price. I suspect that as good as this app is now, it will just get better over time.